We really like Don’t Be a Tourist in Barcelona! Thanks for making us smile despite such a sad reality. Let’s create some GOOD tourism! 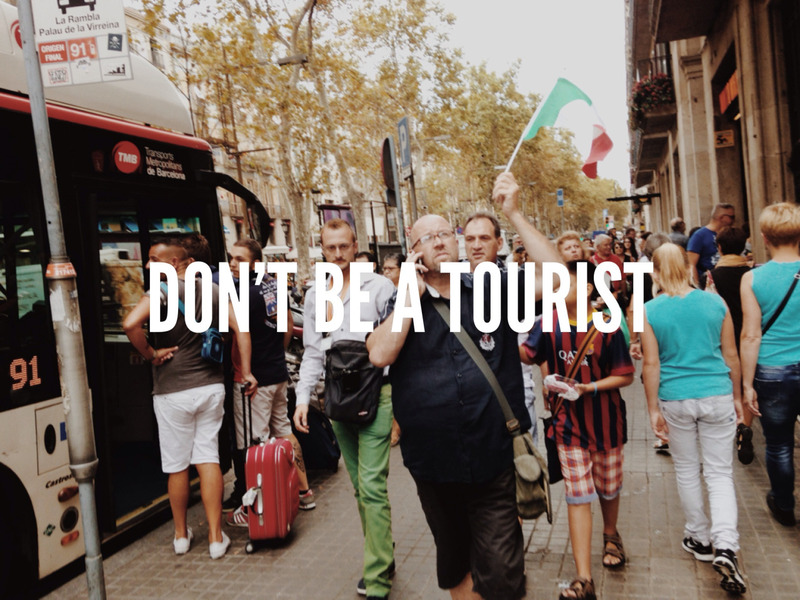 Don’t be a tourist. Don’t follow a leader. If you do, don’t block the streets.